Lost Circulation is one of the major drilling problem geologists and drilling engineer’s struggling it while drilling a well for both oil/gas and groundwater. 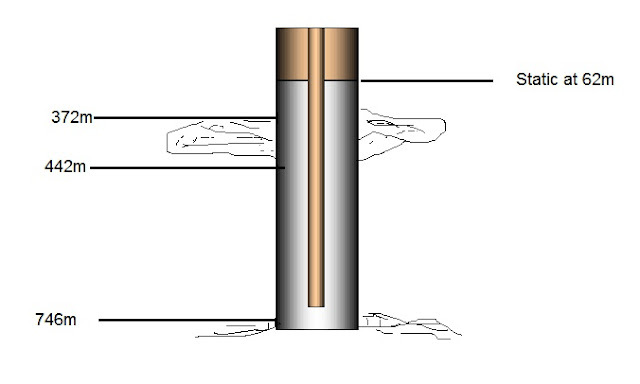 If a very porous, cavernous or highly fractured zone is encountered while drilling; an excessive amount of drilling mud is lost to that zone during lost circulation. The zone is called a thief or lost circulation zone. In this case I’ll explain dilemma I faced while drilling groundwater well in North Sinai, Egypt we expecting the aquifer at 1200m. Within drilling community North Sinai distinguishing by repetitive Lost Circulation. I joking with my colleagues we need to invent (Lost Circulation Preventer) instead of (Plow out Preventer). 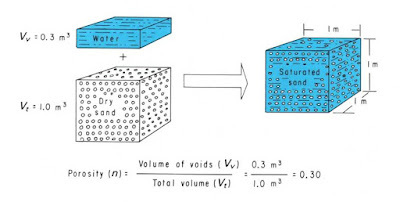 That lead me to design Excell worksheet to make cement job calculation easy work, because I think every repetitive work should has a system to make it done. 2012: Ice Age declares war on the theory! After watching this movie, my personal opinion about 2012 Ice Age is the most stupid science fiction movie I have ever seen; everything is not realistic. Even the main idea (declares war on the glaciers) is not realistic. I think this movie show the ‘next ice age’ as a theory in a bad way to promote global warming theory.